– The weight of the car. #1: The demand for parts- If the part of your car can be easily old and at a good price, then the junkyard will be willing to pay good cash for your car but if there is little demand for the car parts then you may get a lower offer. In most cases, older cars that are scrapped do not attract high demand for the parts, hence they are priced lower by junkyard owners, compared to common car brands in a region. #2: The weight – Mot junk car are scrapped and the metal are old before they are recycled into new products. For this reason, the weight of the cars may determine how valuable they become for scrapping. The price of each type of metal will also vary, depending on whether it I light, pure or alloy metal. It should also be noted that the price of scrap metals will change from year to year and from city to city, so if the price of scrap metal is lower this season in your city, then the Cash For Junk Cars may not be as much as you expected. – Sell some of the part off first- taking this step will not only make the job the junkyard easier, it will also give you the opportunity of recouping some of the value of the car. – Drain all the fluids – aside from the gasoline, you need to ensure that you drain the brake oil and all other fluids in the car. Remember, some junkyard owners will charge you for doing this type of job. – Drive the car into the junkyard by yourself instead of hiring a towing truck that will charge you for taking the junk car to the junkyard. – Make sure you are honest when negotiating the price of the car. Make sure you describe the car in details, these include; the broken parts, areas where there are rusts and corrosion, and all other necessary areas of the car that needs to be mentioned. You need to keep in mind that the condition of a car will determine how much it is purchased by the junkyard owners. – Make sure the insurance has been canceled and the number plates removed before selling it finally. 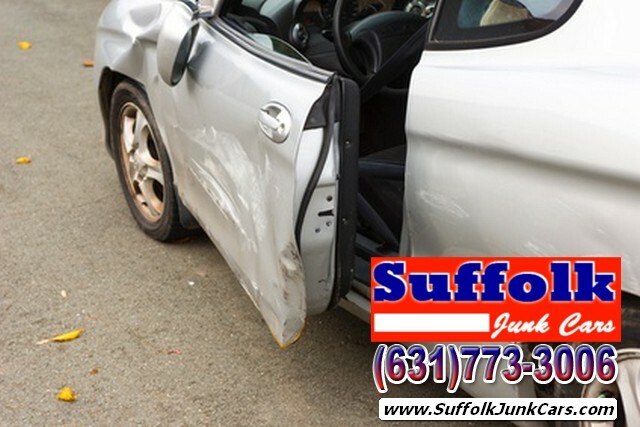 Copyright © SuffolkJunkCars.com a Suffolk County, Long Island Cash For Junk Cars, Junk Car Removal, Car For Junk website. All Rights Reserved.